Dr. Joe Kosterich is the outspoken Western Australian general practitioner and low-carbohydrate advocate who is changing the medical profession from within. While in Perth earlier this year, Richard sat down with him to talk about how physicians can help their patients with metabolic syndrome using low-carbohydrate diets. 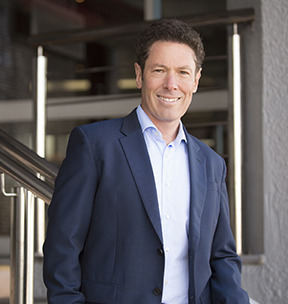 Joe KosterichDoctor, speaker, author, media presenter and health industry consultant, Dr Joe Kosterich M.B.B.S (WA) 1985 wants you to be healthy and get the most out of life. Joe writes for numerous medical and mainstream publications and is also a regular on radio and television. He is often called to give opinions in medico legal cases and he is also an adjunct professor (teaching) at UWA. He is supporting clinical editor of Medical Forum Magazine and an advisor to Reed Medical Conferences.